To the official website for Comedian Lance Richards! Catch Lance Richards on the comedy web series "Sitcoms" now streaming on Vimeo, Facebook, and Youtube! 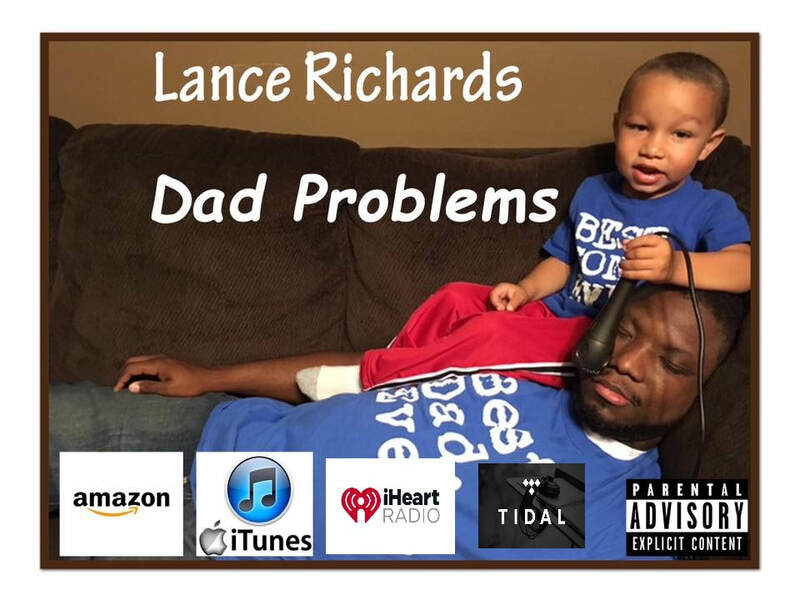 Lance Richards Comedy Album "Dad Problems" Is Now Available on ITunes, Amazon, Pandora, Spotify, IHeartRadio and Tidal!